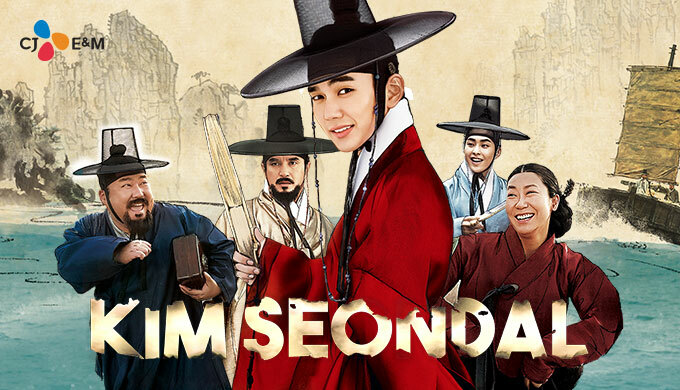 Description: Kim Seondal (Yoo Seung-Ho) is a genius swindler, possessing an alluring appearance and boldness. He works with Bo-Won (Ko Chang-Seok), Female Buddhist Yoon (Ra Mi-Ran) and Gyeon (Xiumin). The swindler team is famous nationwide. The team decide to steal tobacco which is the most expensive traded product. For their plan, they have to deceive the most powerful man Sung Dae-Ryeon (Cho Jae-Hyun).